Join Ken for one or two-day on-street and off-road training. Increase your safety and confidence while enjoying the beautiful Berkshire Hills of Western Mass and Southern Vermont. Private and Group training options are available. 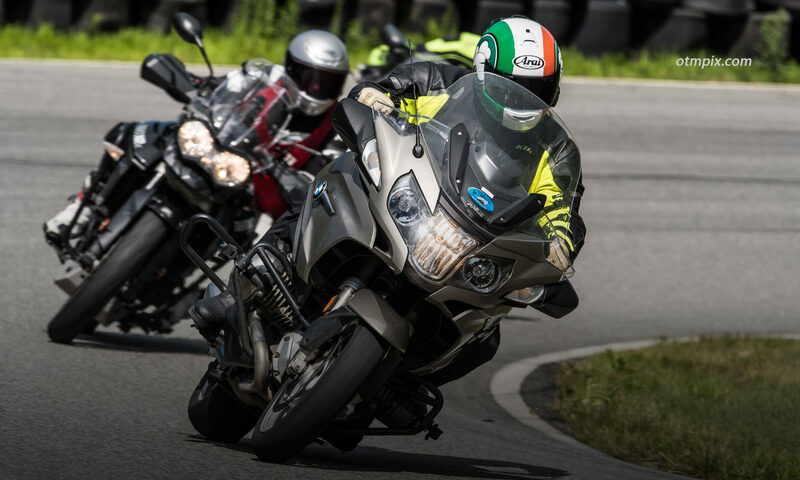 Become a safer, more confident motorcycle rider while touring some of the most challenging and scenic back roads of New England. Find out more. See details about each option here. Riding off the Slab host, Craig Ripley reviews his experience taking the 2-day RITZ/Stayin’ Safe training Tour. Ken Condon follows an unsuspecting rider through some twisties and comments on what he sees.